I’m starting 2016 by going back in time with some nonfiction: David Pietrusza’s 1920 The Year of Six Presidents. You can see what I thought about Jedediah Berry’s The Manual of Detection here. 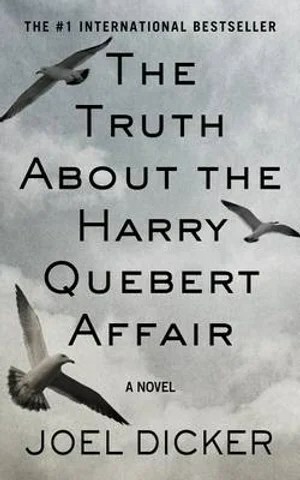 You can see what I thought about Joel Dicker’s The Truth About the Harry Quebert Affair here. Spoiler alert: Je pense que le livre est vraiment, trés mauvais. 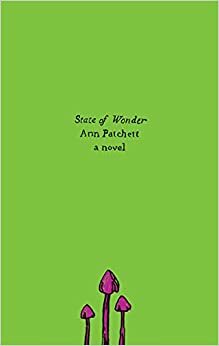 I can’t say enough good stuff about Ann Patchett’s State of Wonder. In fact, I have so much good stuff to say, it’s taking me a bit longer to write a review, but keep on the look out for that, and I’ll post the link here when I’m finished. You can read what I thought about Lily King’s Euphoria here.